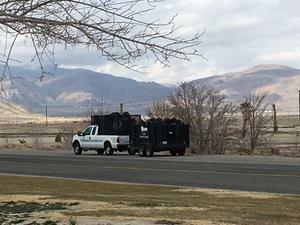 LUCERNE VALLEY, Calif. — The participation level for the recent Community Clean Up event at Lucerne Valley Middle High School far exceeded expectations, according to organizers. 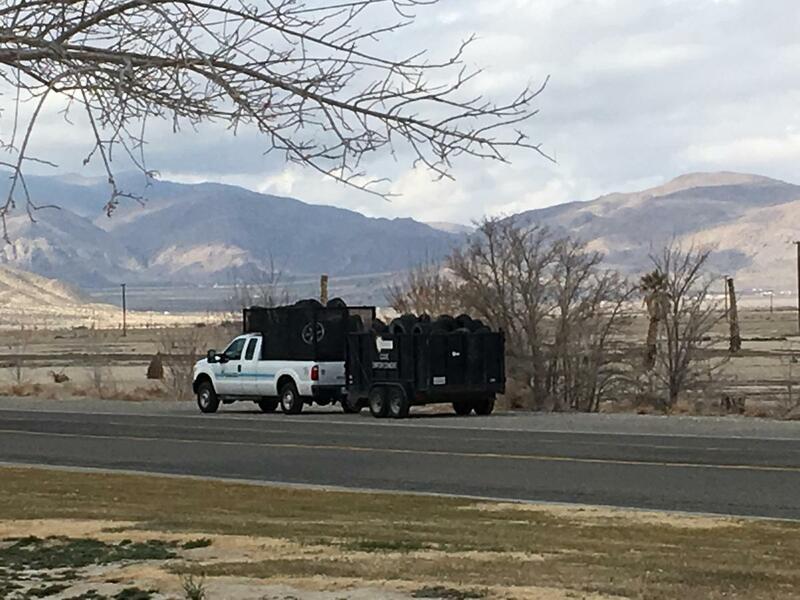 “Our plan was to provide service to 80 community residents, but our goal was exceeded by serving 101 of Lucerne Valley’s community residents,” said Melissa Malcom, a San Bernardino County code enforcement officer. The event held on January 12 provided an opportunity for residents to bring all manner of refuse and unwanted items. The event had a steady flow of traffic and as a result the organizers filled all five of the large containers provided by Burrtec. The cleanup netted more tires and electronic waste than trash. “The high turnout for this event speaks volumes about the pride Lucerne Valley residents have in their community,” Malcom said. 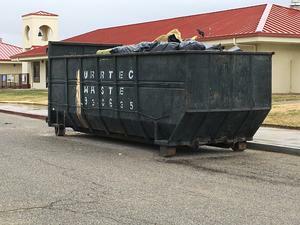 The County Code Enforcement identified about 815 properties within a five-mile radius of the school and will likely expand to include more residential properties that may be acres away from each other, Malcom added. Not only did the Lucerne Valley Unified School District play a role in making the event possible, but other locals helped out as well. On short notice, the popular Café 247 was able to fulfill a large barbecue rib order for the staff’s lunch. Peter Day is a social media advisor for the Lucerne Valley Unified School District. 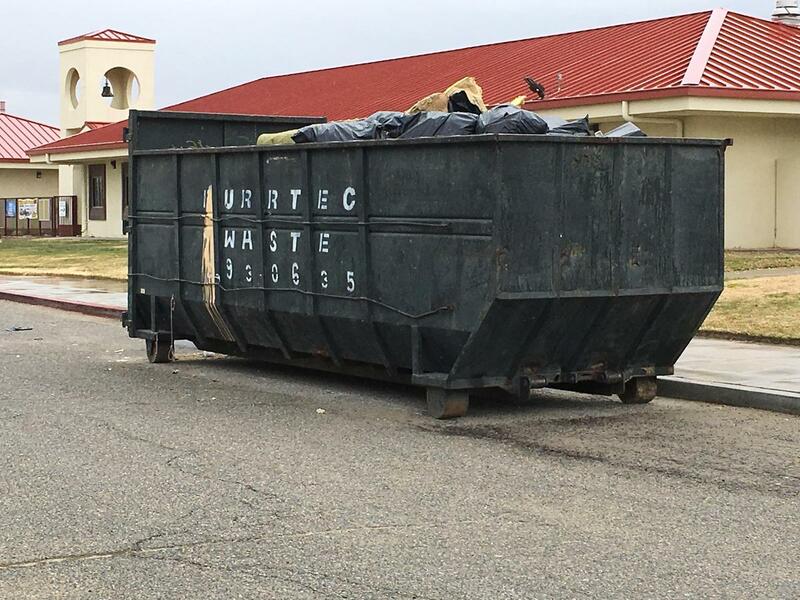 Five large containers provided by Burrtec were filled during the recent Community Clean Up event in Lucerne Valley. San Bernardino County’s Code Enforcement Division used Lucerne Valley Middle High School as a staging area for the event.